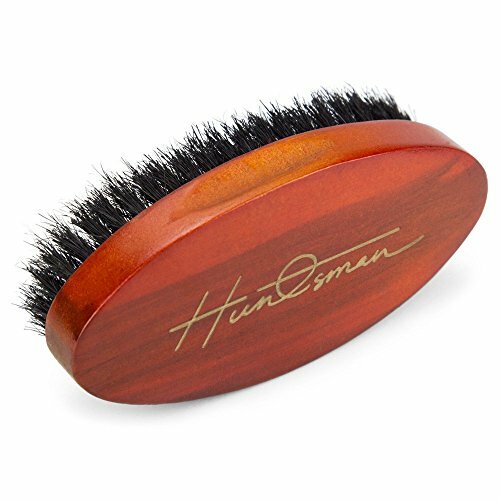 STYLING MADE SIMPLE: The most effective way to shape your beard and put rouge hairs to rest. 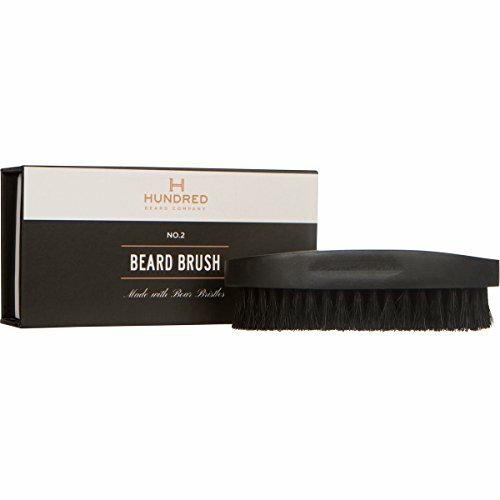 NO MESS APPLICATION: For applying any beard balm or oil. 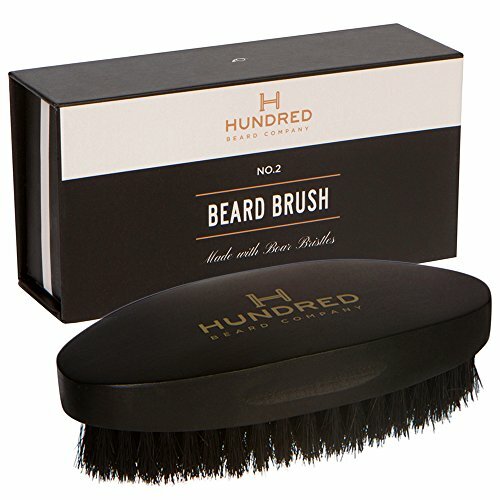 BEST BEARDSMAN'S GIFT: Presented in a cardboard gift box, ideal for birthdays and Christmas. 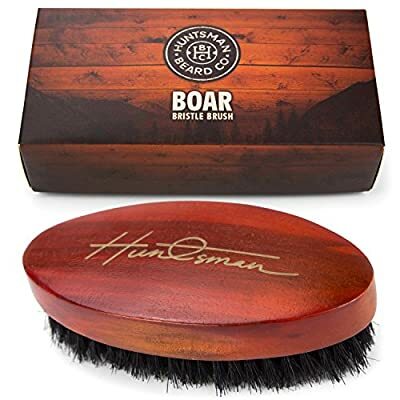 PREMIUM, 100% BOAR BRISTLE: Your beard deserves the best... why settle for less? GENTLEMEN'S GUARANTEE: We aren't satisfied until you are. Something not right? You can return for a refund at any time.